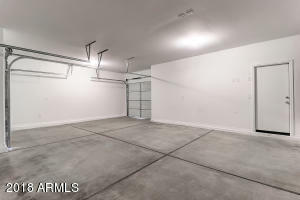 Basically a new 3 car garage home. 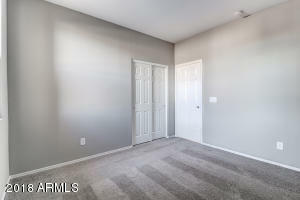 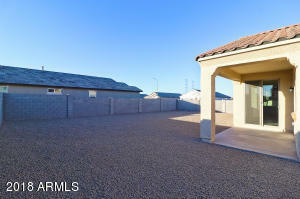 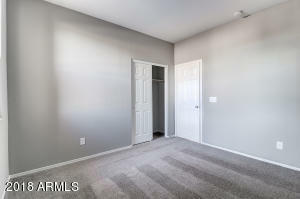 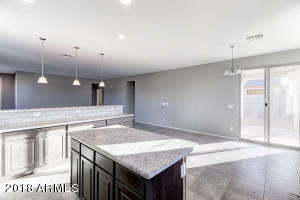 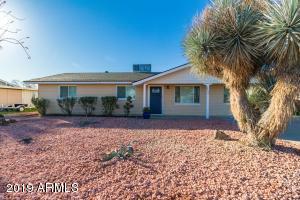 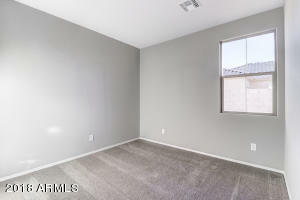 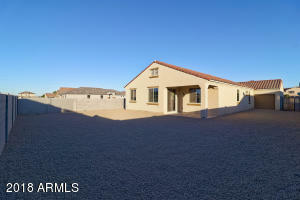 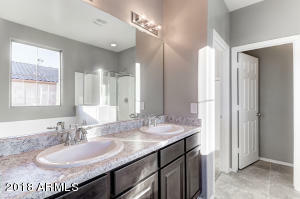 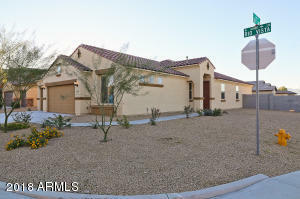 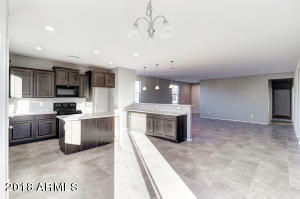 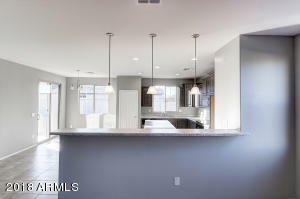 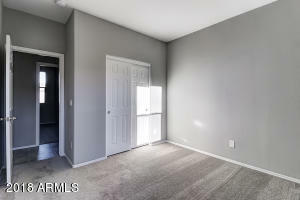 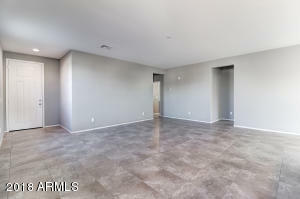 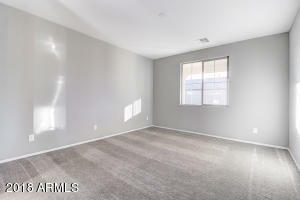 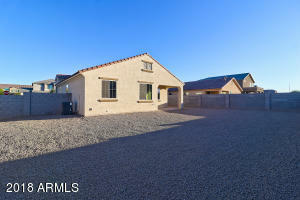 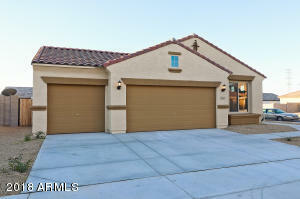 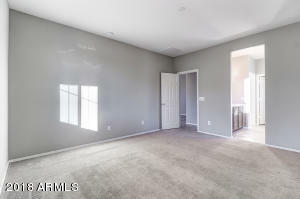 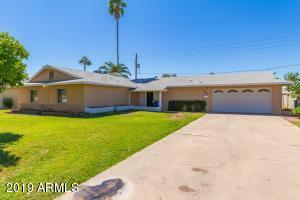 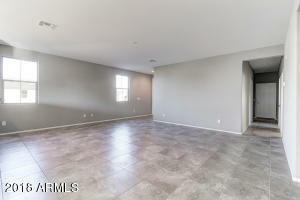 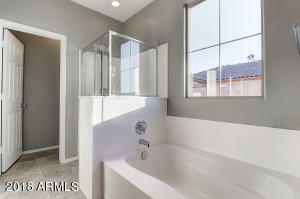 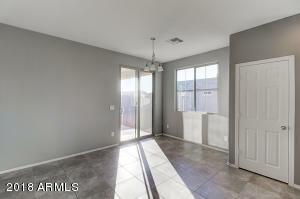 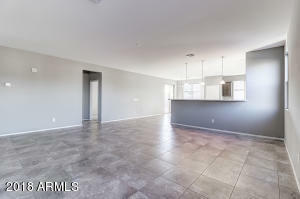 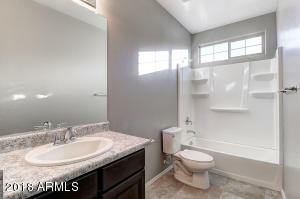 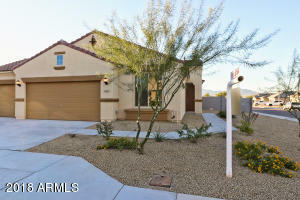 Home is like the former model that just closed at $269,000 (mls5745609). 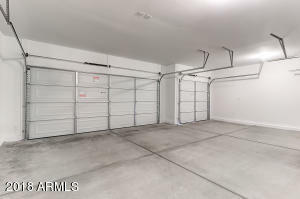 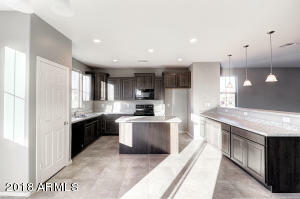 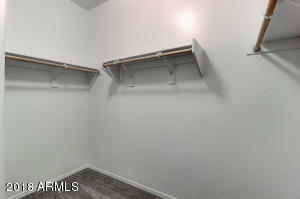 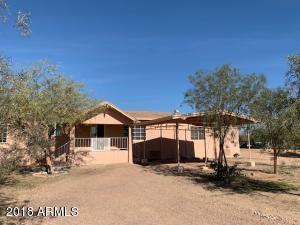 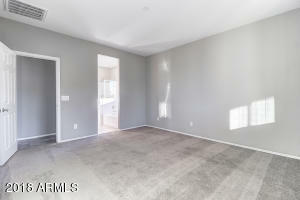 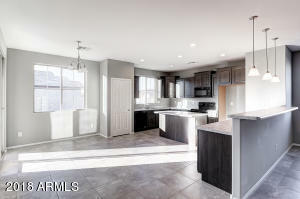 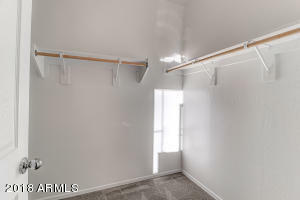 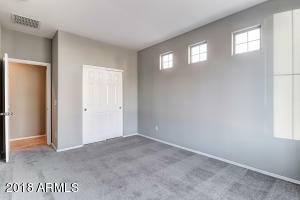 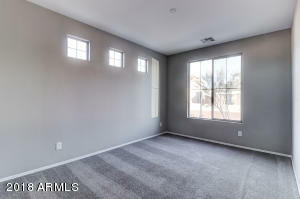 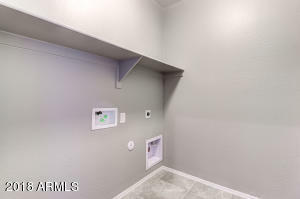 House includes a 3 car garage with garage door to rear yard, Tile throughout, Java colored shaker cabinets, new black whirlpool appliances, nice carpet, corner lot. From I-10 go south on Avondale Blvd to Lower Buckeye Road, Go West to 119th Avenue, Go North to Del Rio Blvd, Go west to 119th Drive, Go North to Rio Vista Lane, Go West To House.